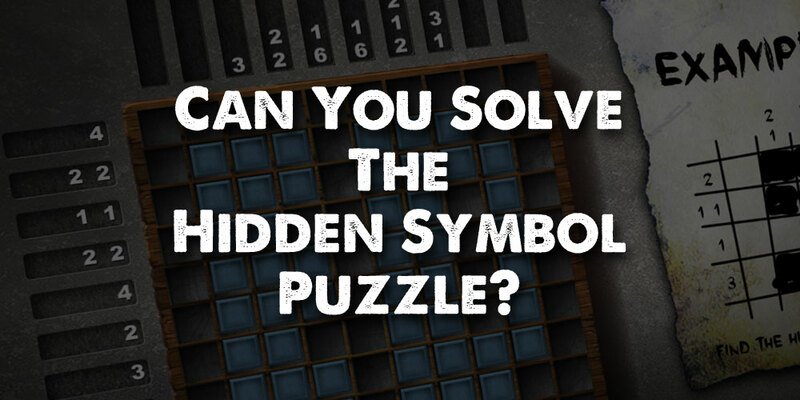 Puzzle #9: Can You Solve The Hidden Symbol Puzzle? You find yourself in another strange room with another strange contraption. You don't even try the door this time. You know its locked. You also know what you must do. 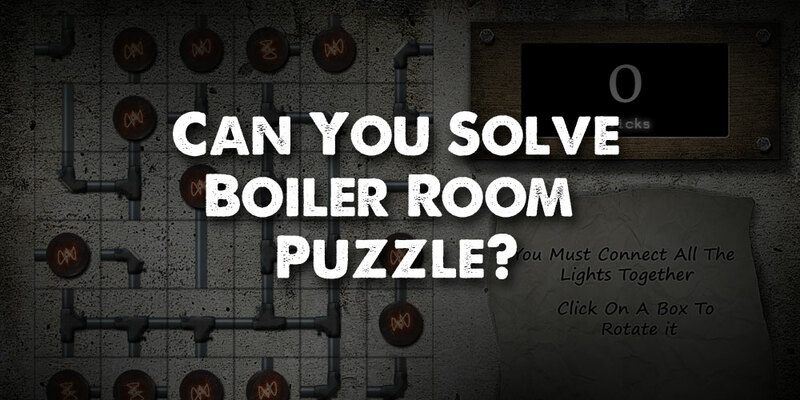 You must solve the interesting puzzle on the top of the box to open it and gain your freedom. 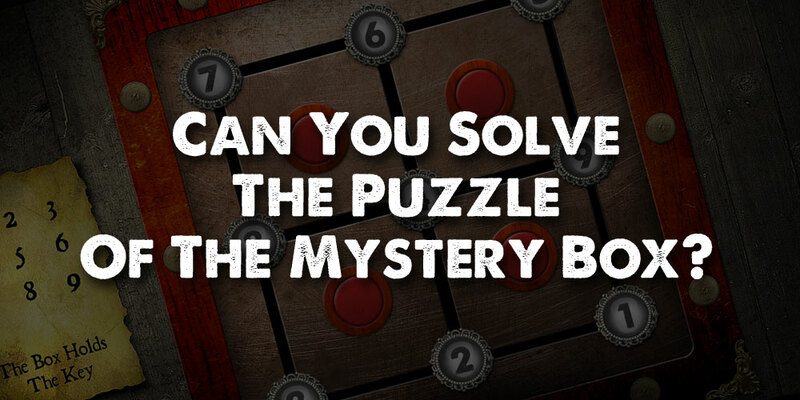 This time, you find a pile of pegs that seem to fit into a grid in the puzzle. At first you do not understand what to do with these items. Then, after reading a note conveniently sitting next to the box, you understand what you have to do with the pegs. 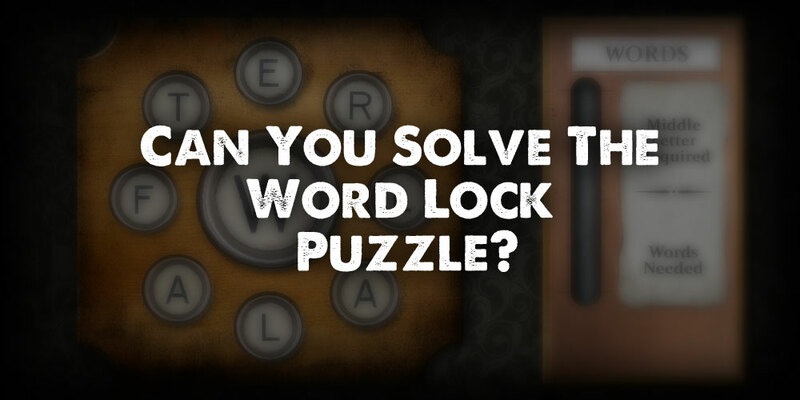 Can you solve this mysterious puzzle and escape with your life! 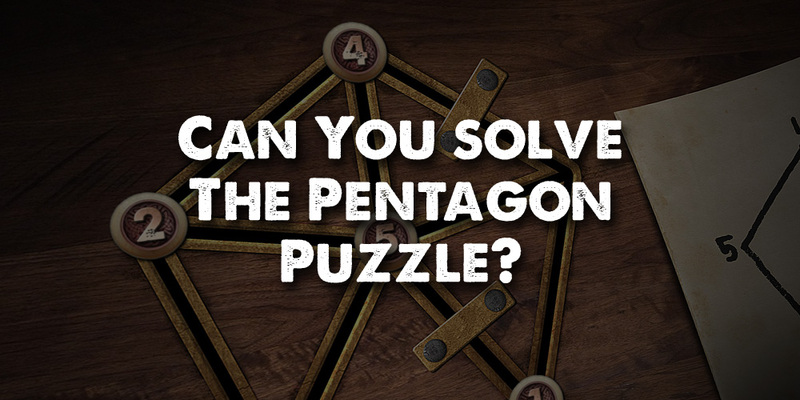 Puzzle #8: Can You Solve The Pentagon Puzzle? 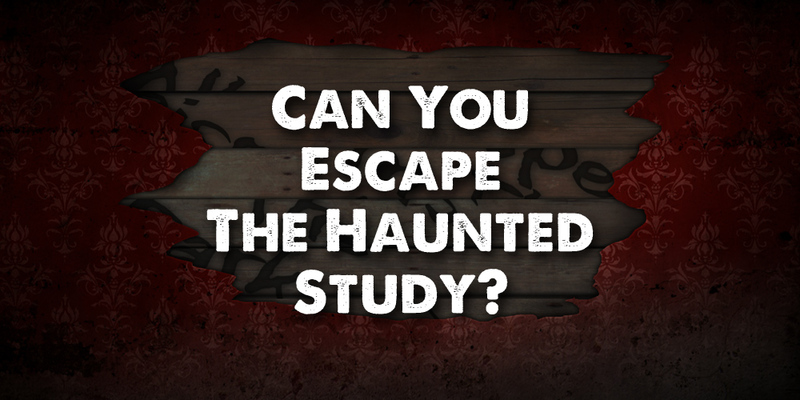 As a paranormal investigator, you have seen your share of ghosts. But poltergeists are a different story. These little tricksters are always a nuisance. You were minding your own business looking for signs of the supernatural in an extremely spooky old mansion when all of the sudden the door slams behind you and locks. You are trapped again! You notice some weird writing on some slats through a hole in the wall. 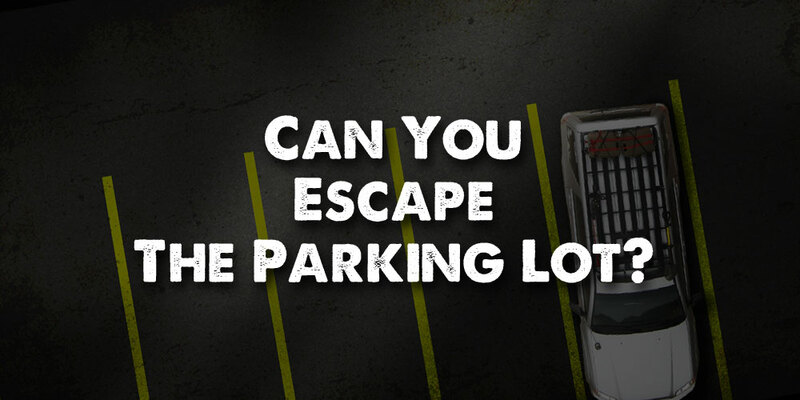 As you move the slats to better read the message, the poltergeist keeps messing with them. When you move one, he moves another. There seems to be a pattern to his antics. Stay one step ahead of him and win your freedom! 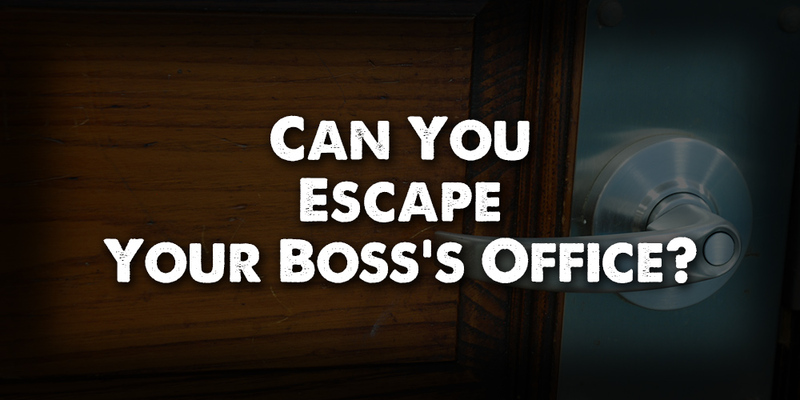 You find yourself locked in your boss's office. The only door in the room is locked and has no visible keyhole. There is a small plate on the door that reads "Door locked when computer system is offline". You look behind you and see a computer sitting on the desk. You look at the screen and see a login prompt. You need the password! You search the room and find a shredded note in the paper shredder. If only you can find the right order for these strips of paper! 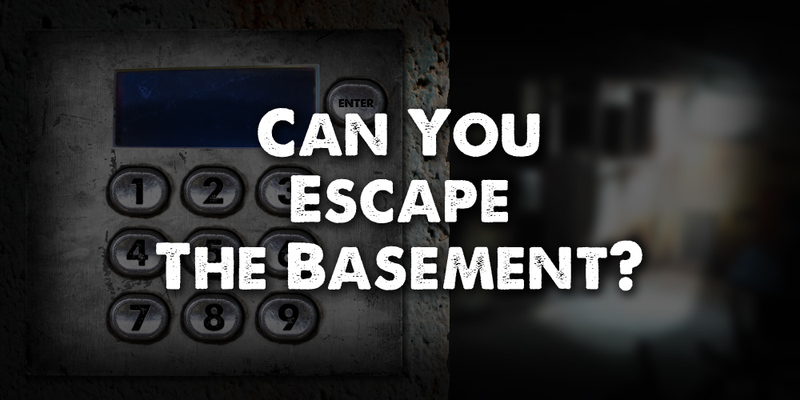 This may be your ticket out of this crazy room!